Mineral fertilizers are on the retreat in private ornamental or kitchen garden. For good reasons, many environmentally savvy gardeners are choosing to use organic fertilizer which can for the most part by produced at home. Not every garden soil will have an adequate supply of nutrients. But if a lack of nutrients occurs, plants will suffer, the foliage will discolor and harvest will go back immensely on kitchen plants. To give new momentum to growth and blossoms, you can choose from a wide variety of natural fertilizers. Practical instructions and recipes will explain the production at home. To have a compost is less complicated than it seems. Also, to create a solution plant slurry from stinging nettle, comfrey or tansy is hard on the nose but not hard on your body. 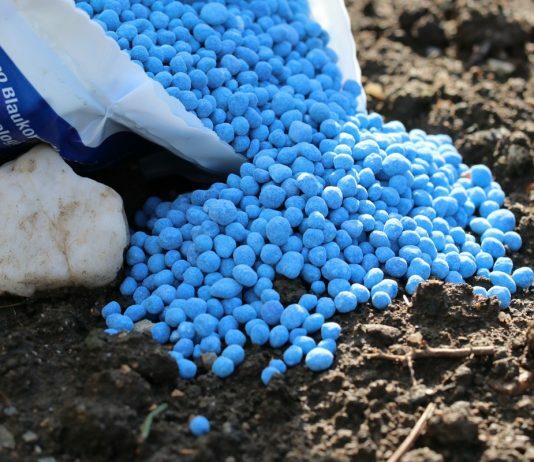 Our instructions will show you which organic fertilizer is suitable for which plant. Blog plants in a sour ground will expect a different fertilizer than lime-loving honeysuckle. Because the trade has answered to the growing demand, we can recommend products with natural ingredients which you will find in the store around your corner.